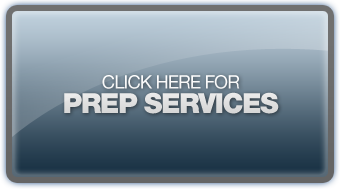 WELCOME to your new, improved prep site! Click the above button if you primarily use this site for PREP (you will still be able to access your programming links). Don't forget to update your bookmark or favorite link when you hit the login page to avoid seeing this page next time. 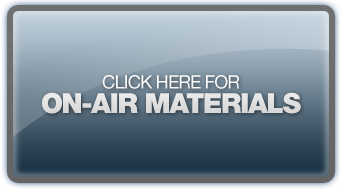 WELCOME to your new, improved programming materials web site! Click the button above if you primarily use this site for PROGRAMMING LINKS (you will still be able to get prep material as well).